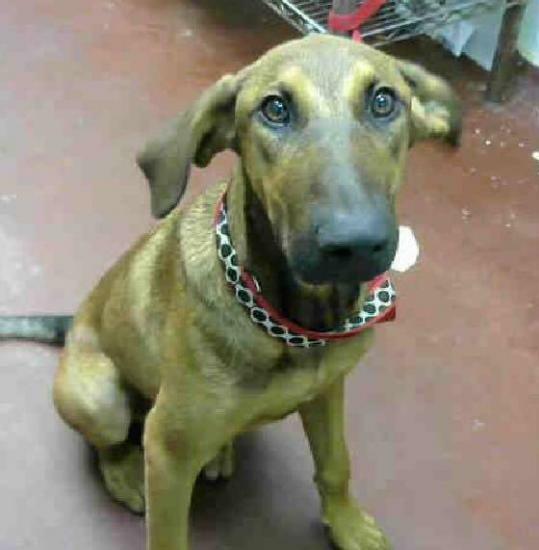 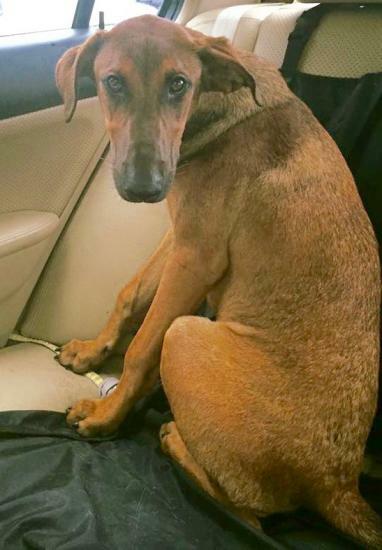 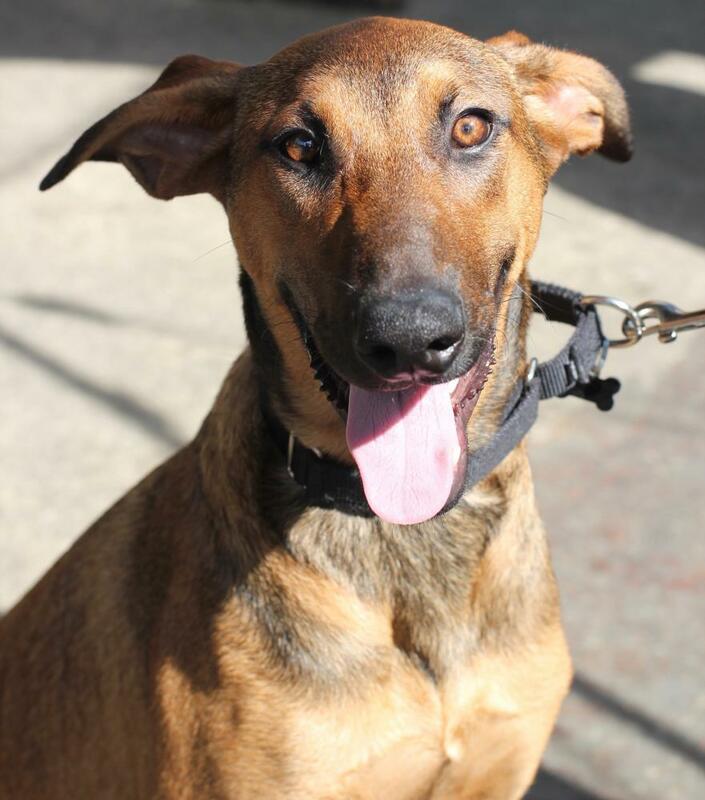 Liam is a sweet 7 month old Doberman mix who was rescued with his brother Lennox. 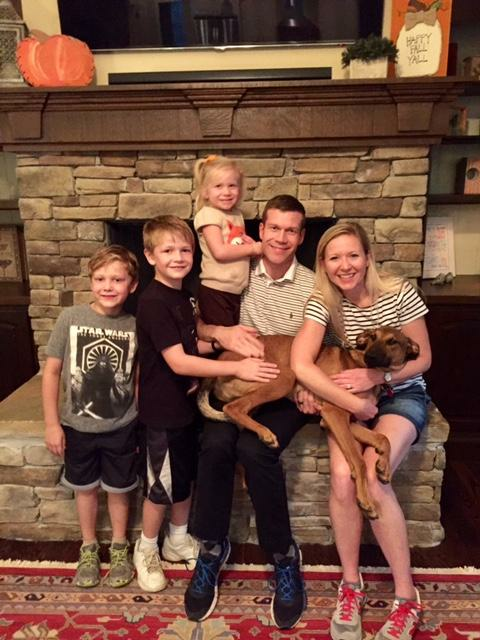 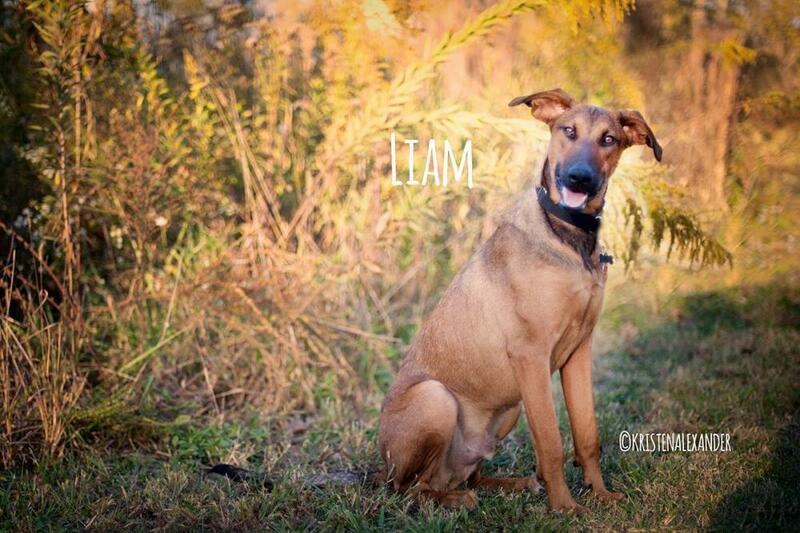 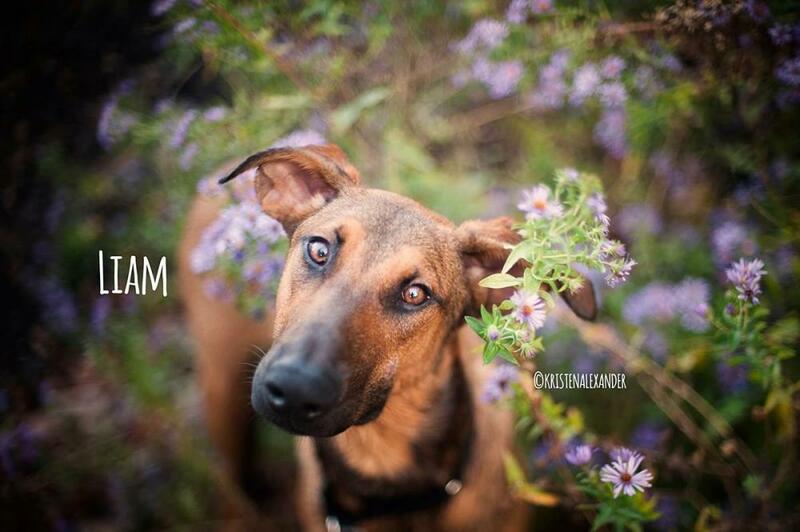 Liam loves to go for runs and hikes with his foster mom and also enjoys playing with his foster siblings. He gets along great with dogs big and small, and is a gentle player. Liam is just a big cuddle bug- he thinks he is small enough to be a lap dog, but how could you say no to that face! 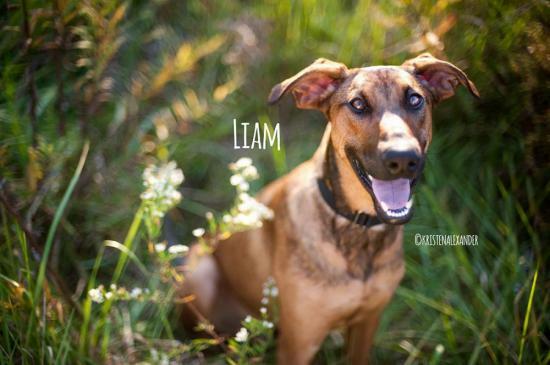 He just recently went into a foster home, but is doing great on learning basic commands and house training. His foster mom taught him the sit and down command in less than a day! 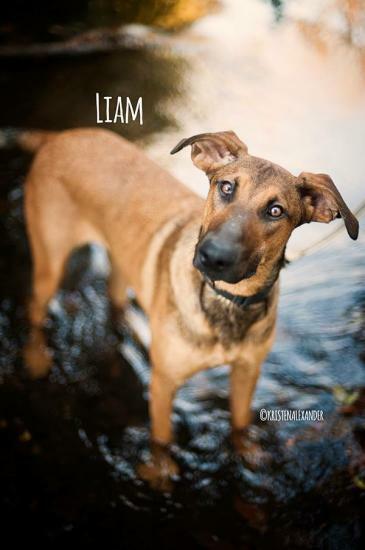 He is one smart boy.